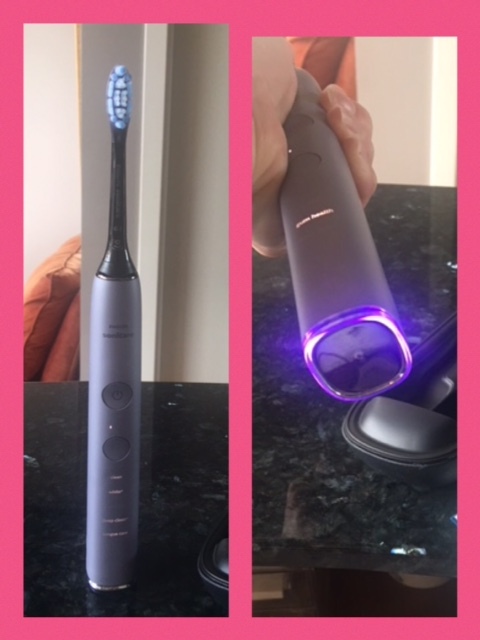 Upgrading the Sonicare at the Loft! Sugar Fix Loves Dental Hygiene Nation! 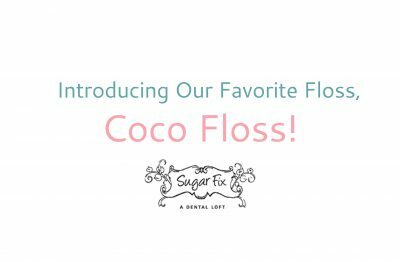 Dr. Emery Introduces Rodan + Fields At Sugar Fix! 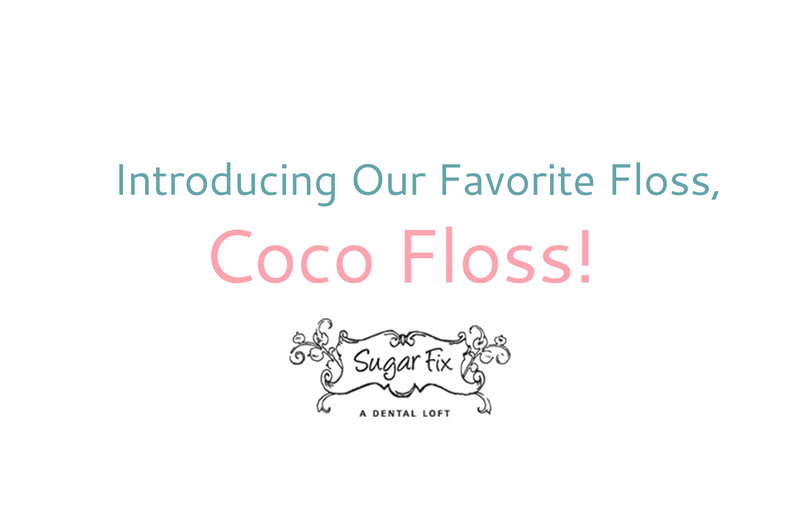 Introducing Our Favorite Floss, Coco Floss!